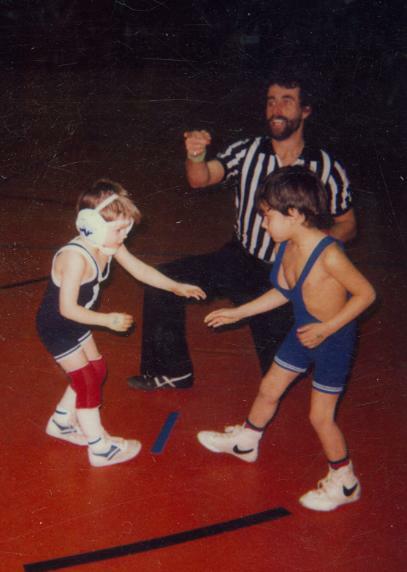 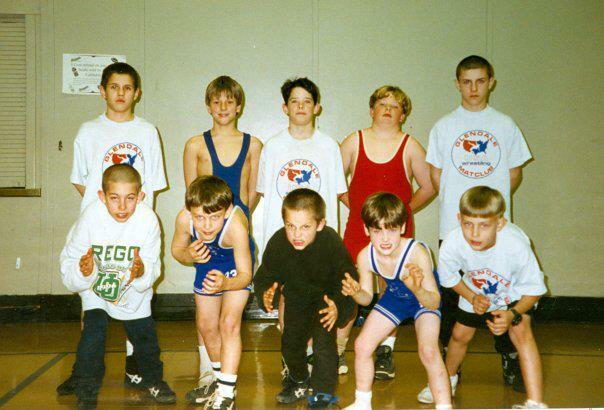 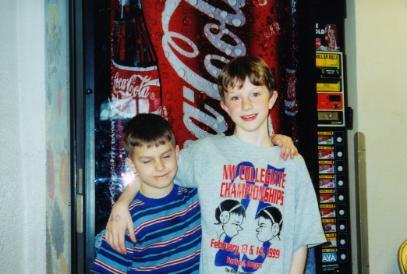 Kevin Wolfe and Daniel Peters at the 1999 NW Collegiate State wrestling tournament. 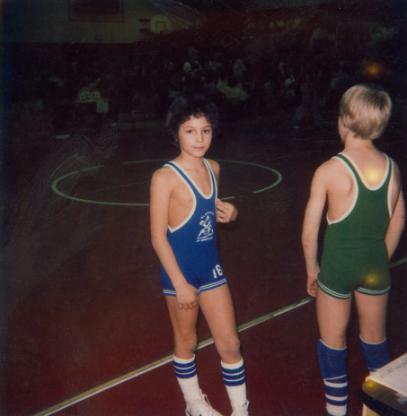 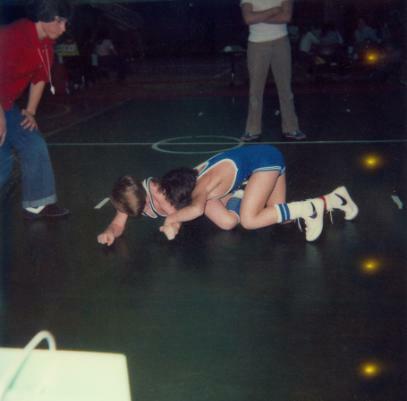 Bill Gallego wrestling at a Glendale wrestling tournament back in the day! 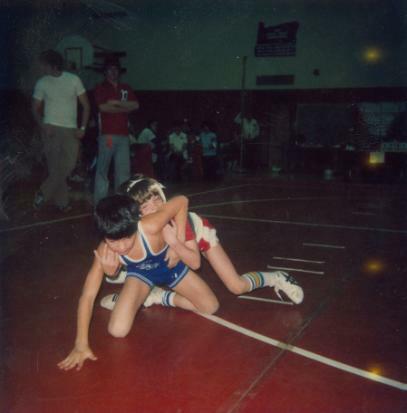 Mikey Gallego (above & below)also wrestling at a Glendale tournament.